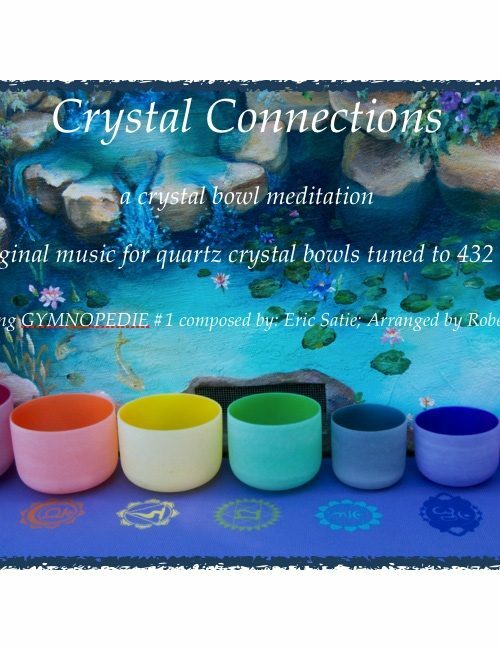 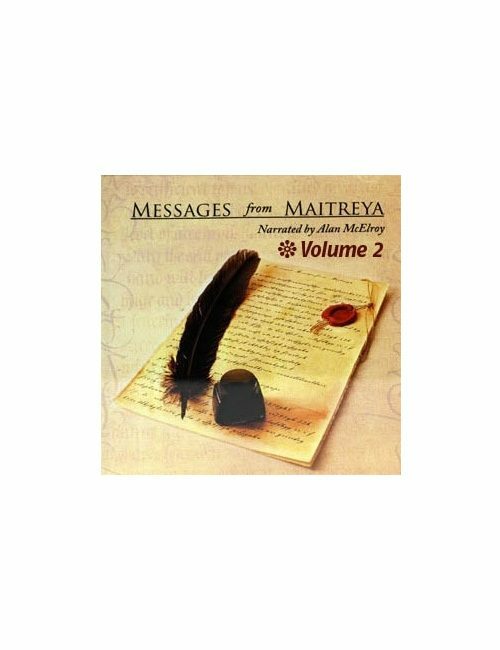 This is the audio version of “The Energy of Life” book. 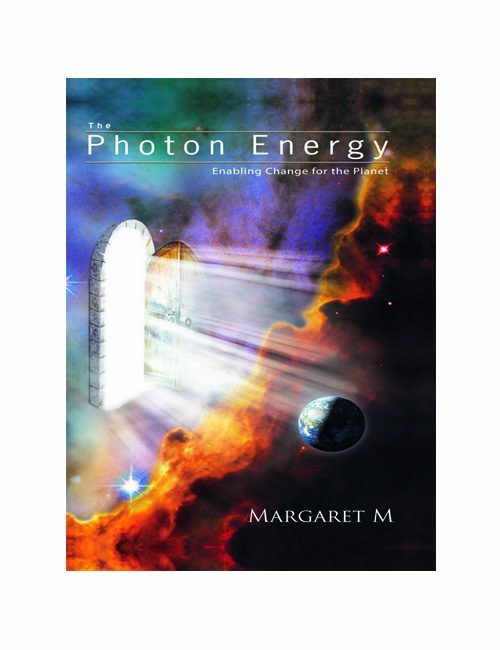 Learn everything you need to know about energy, as Margaret’s voice leads you through this informative book. 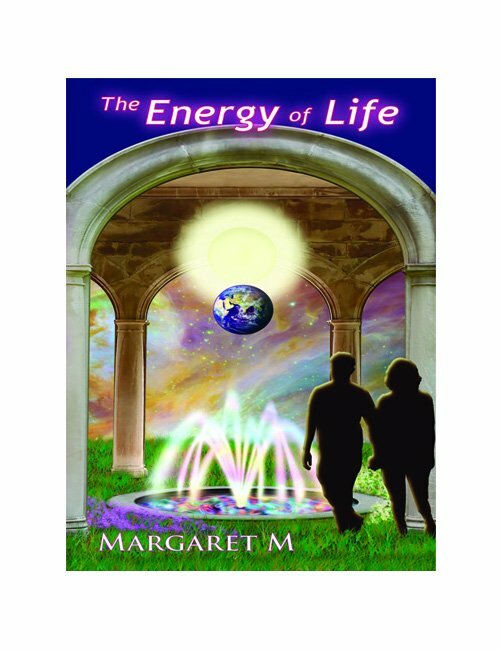 Learn about Energy Vampires, Sexual Energy, Energy Exchange and much more.